The football teams of Alabama and Notre Dame just confirmed a March 24 Tuscaloosa News report of a home-and-home series between the two programs. The series will take place during the 2028-29 seasons. Since Saban became Alabama’s head coach in 2007, the Tide has only participated in one home-and-home series, sweeping Penn State with scores of 24-3 in 2010 and 27-11 in 2011, SportingNews.com reports. Notre Dame played SEC opponents Georgia and LSU in 2017. 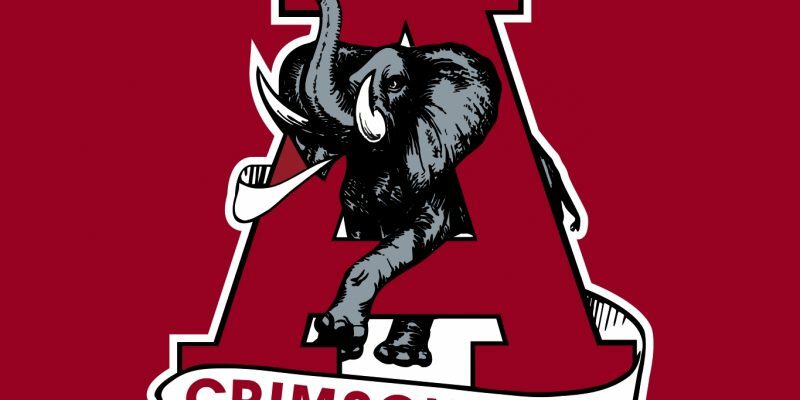 Alabama announced it will host Vanderbilt in 2018, visit Georgia in 2019, host Arkansas in 2020 and play a home-and-home with Texas A&M in 2024 and ’25. This will be the third home-and-home series between the two programs. They first met in 1976 in South Bend and in 1980 in Birmingham. Then played again in 1986 in Birmingham and in 1987 in South Bend. The Fighting Irish hold an all-time 5-2 record against the Crimson Tide, winning five of the teams’ first six meetings from 1973-87. Alabama won the latest matchup in 2013, when Saban-led Alabama beat Brian Kelly and the Irish 42-14 in the 2012 BCS national championship game. A home-and-home series refers to two sports teams playing consecutive games where each team hosts one home game. Games can be on back to back days, months, or years but must be played consecutively with no other games in-between.